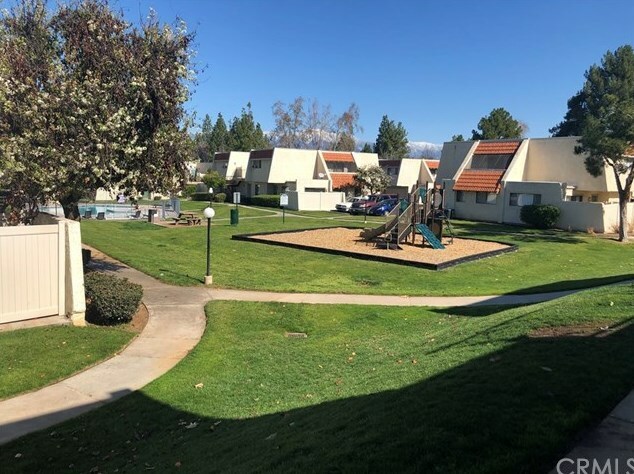 Popular Fourplex Located in A Nice Area Of Southwest Redlands Convenient To Esri (One Of The Largest Employers in Redlands), Redlands Community Hospital, Loma Linda and The Va Hospital Plus Close To Stores and Easy Access To The Freeway. This Is A Professionally On Site Managed Community, Thus Making Your Job As A Landlord Easy. 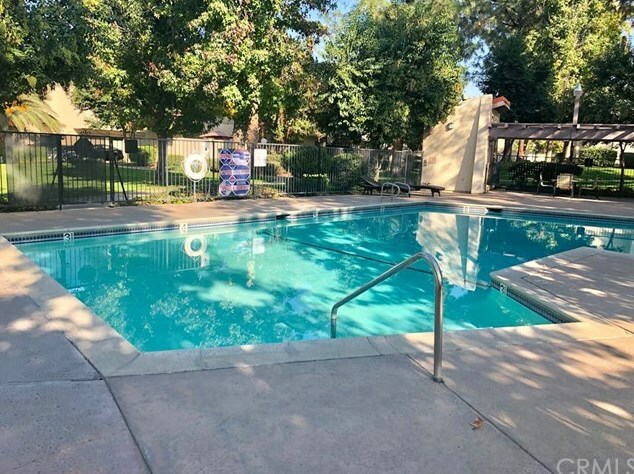 The Monthly Management Fee Includes Building Insurance, Water, Trash, Grounds Keeping, (Numerous Pools, Tennis/Sport Courts and Leasing Fees). Within The 4 Plex, There Are 2 Townhome Style Units That Each Have Their Own 2 Car Garages Attached With Direct Access To The Kitchen. 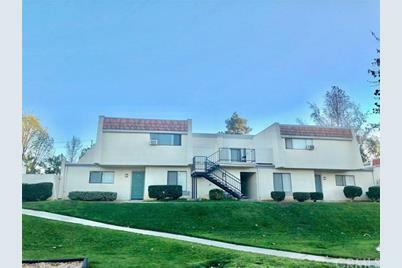 They Are 2 Bedrooms and 2 Baths Which Includes A Master Bedroom and Bath. 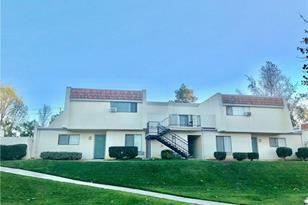 The Other 2 Units Which Are Upstairs Are Also 2 Bedrooms, 2 Baths and Include A Master Bed/Bath. 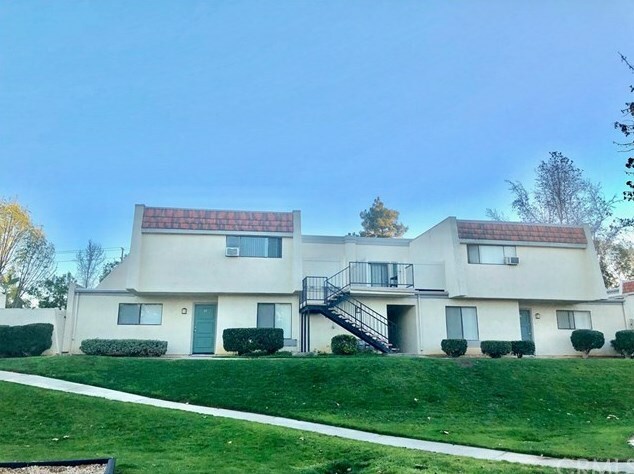 These Units Have A One Car Garage Plus Extra Parking Is Available Immediately Next To The Garage Areas. All Units Have Outdoor Patios, Central Heat and Air, Except The Townhomes Have Central Heat and Air, Plus Window Units For The Upstairs. 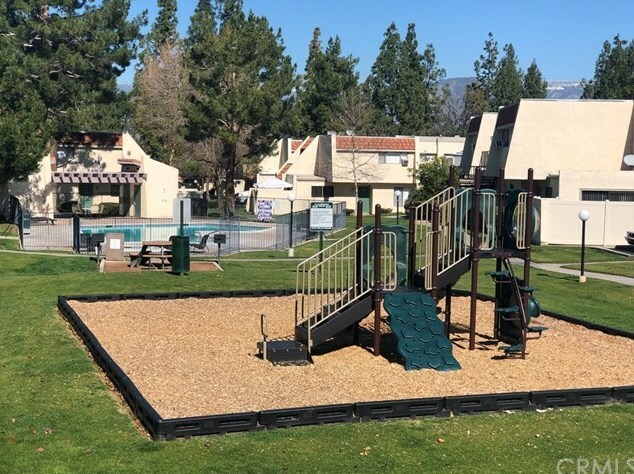 The Townhomes Have Laundry Hookups in The Attached Garages and The Smaller Upstairs Units Have Access To A Locked Laundry Room With Coin Operated Machines Utilized Only By The Two Apartments. 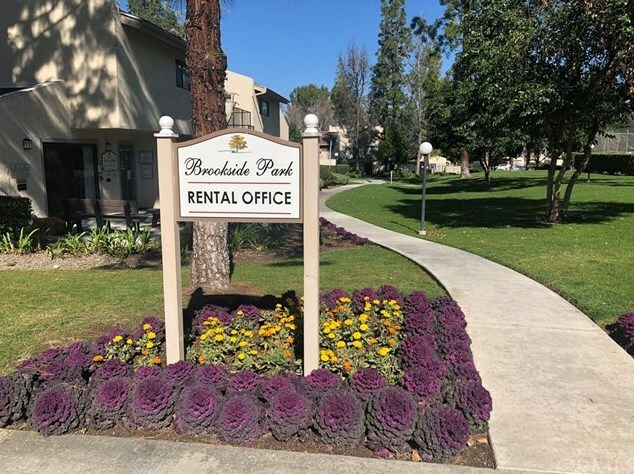 The Grounds Are Well Maintained and The Hoa Dues Covers All The Management Fees Which Handles The Leasing, Paperwork, Showing The Units, Etc. These Apartments Have A Very Low Vacancy Rate and All Units Are Rented. Driving Directions: West on Barton Rd. 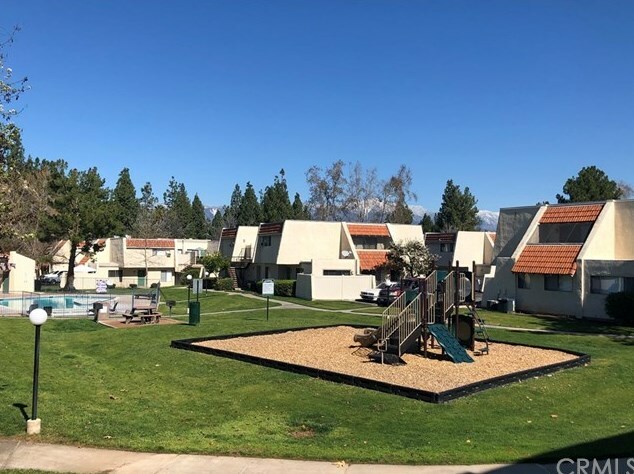 past Tennessee St. to Kansas St.
18 Kansas Street, Redlands, CA 92373 (MLS# EV19034496) is a Multi-Family property with 4 units containing 0 bedrooms and 0 full bathrooms. 18 Kansas Street is currently listed for $735,000 and was received on February 14, 2019. Want to learn more about 18 Kansas Street? 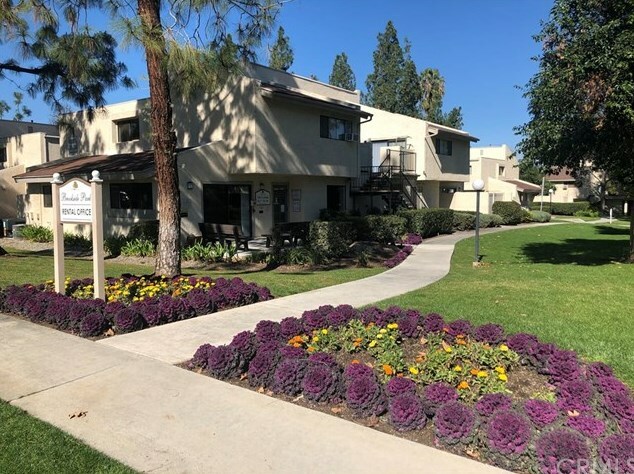 Do you have questions about finding other Multi-Family real estate for sale in Redlands? 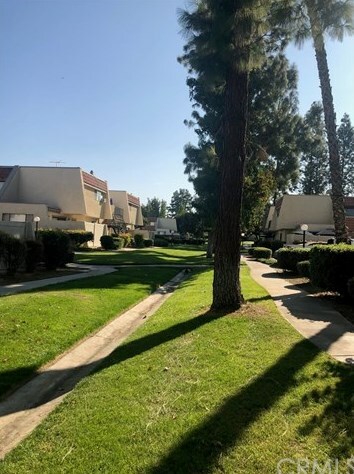 You can browse all Redlands real estate or contact a Coldwell Banker agent to request more information.